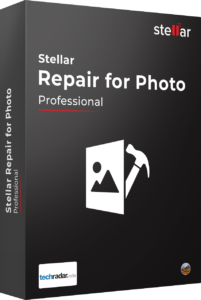 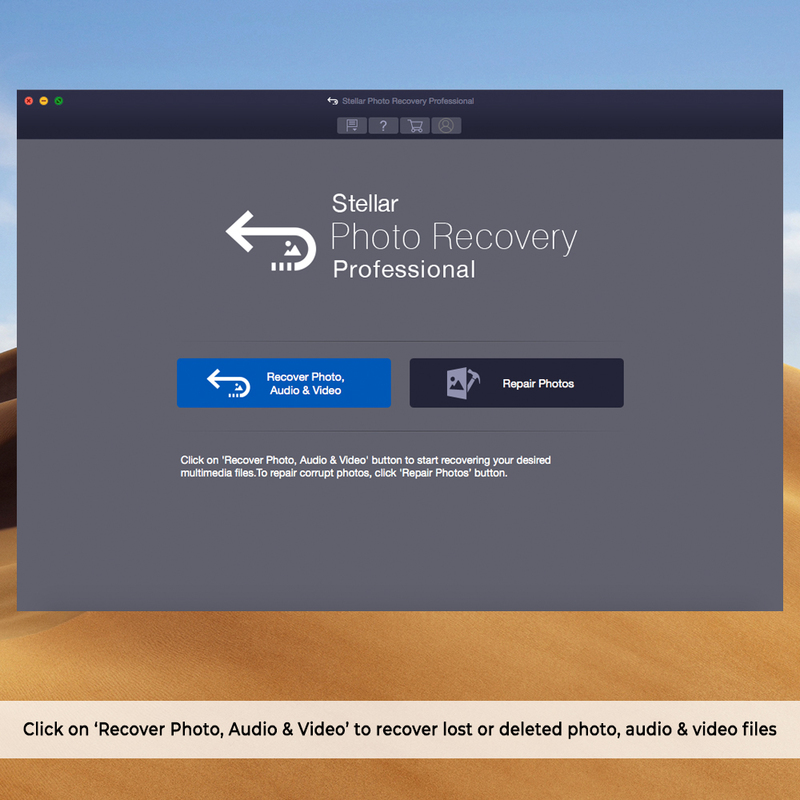 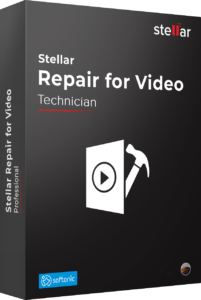 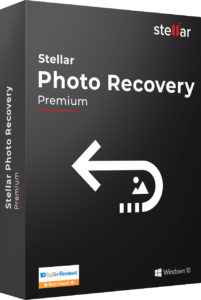 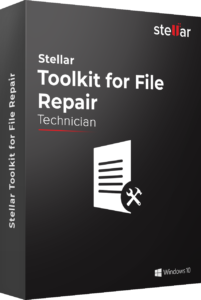 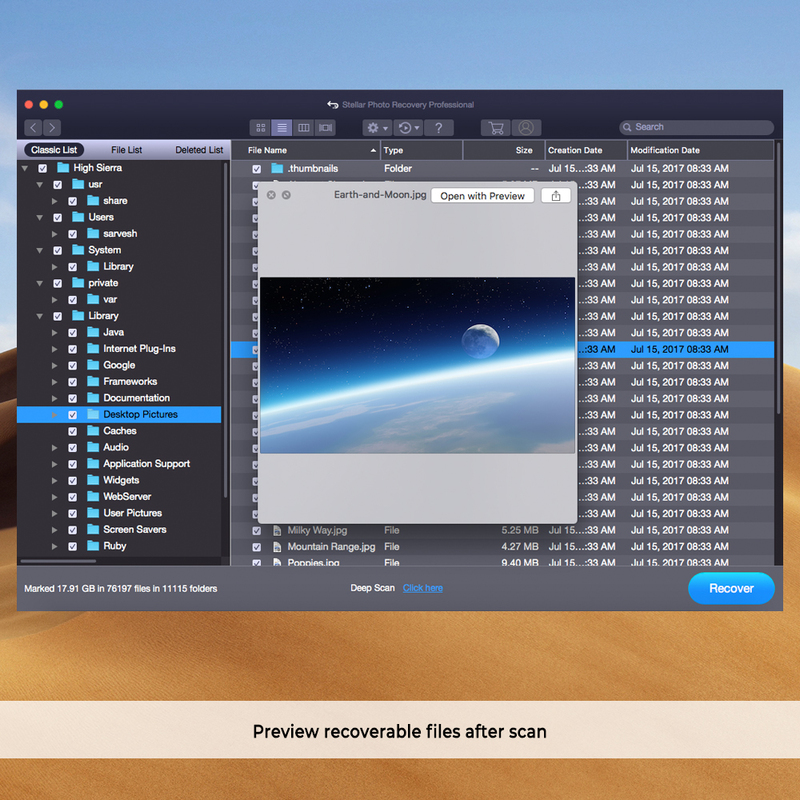 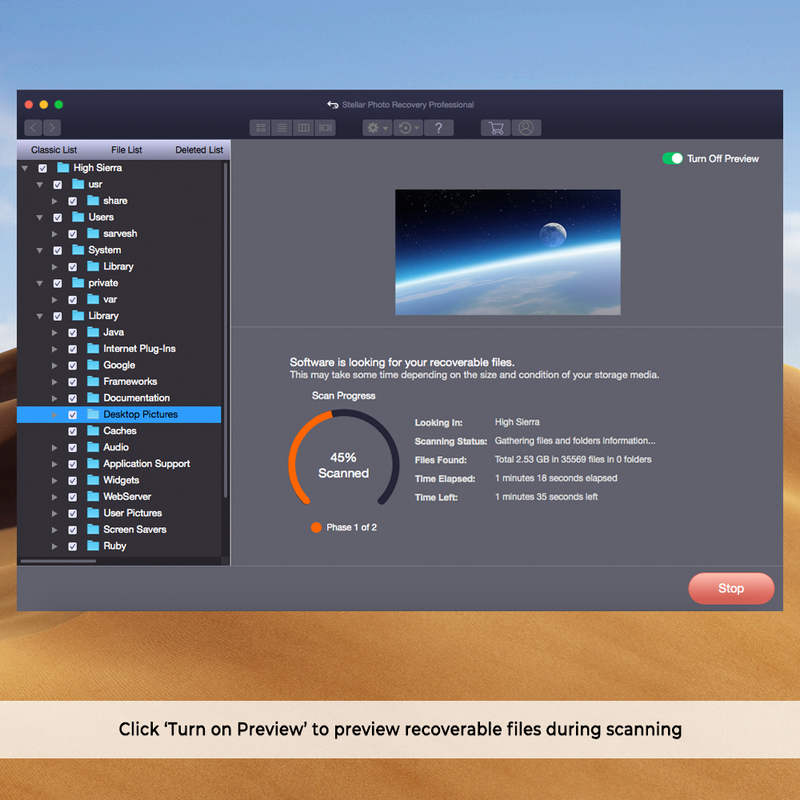 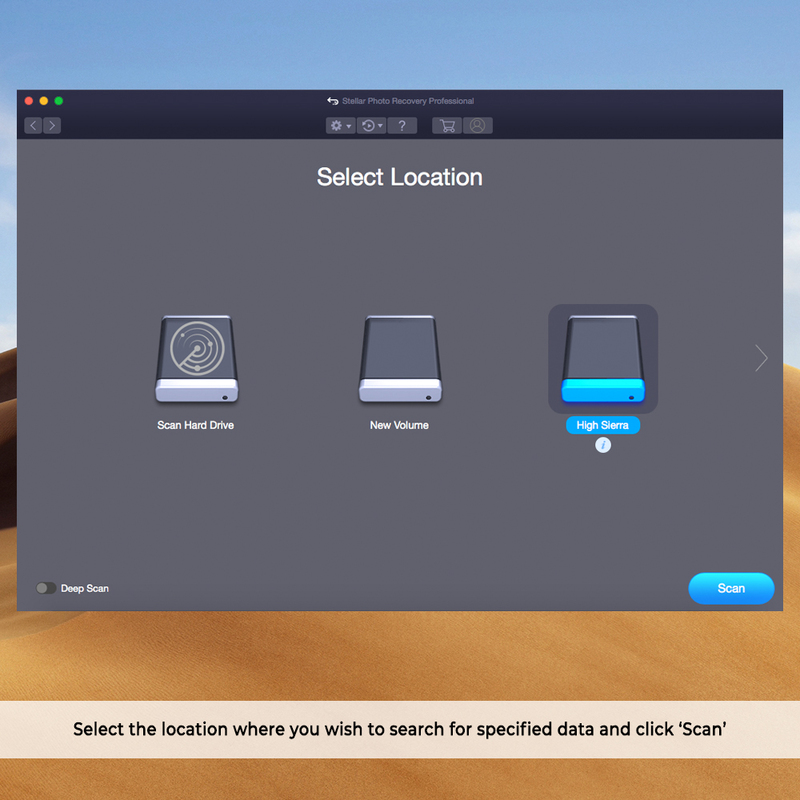 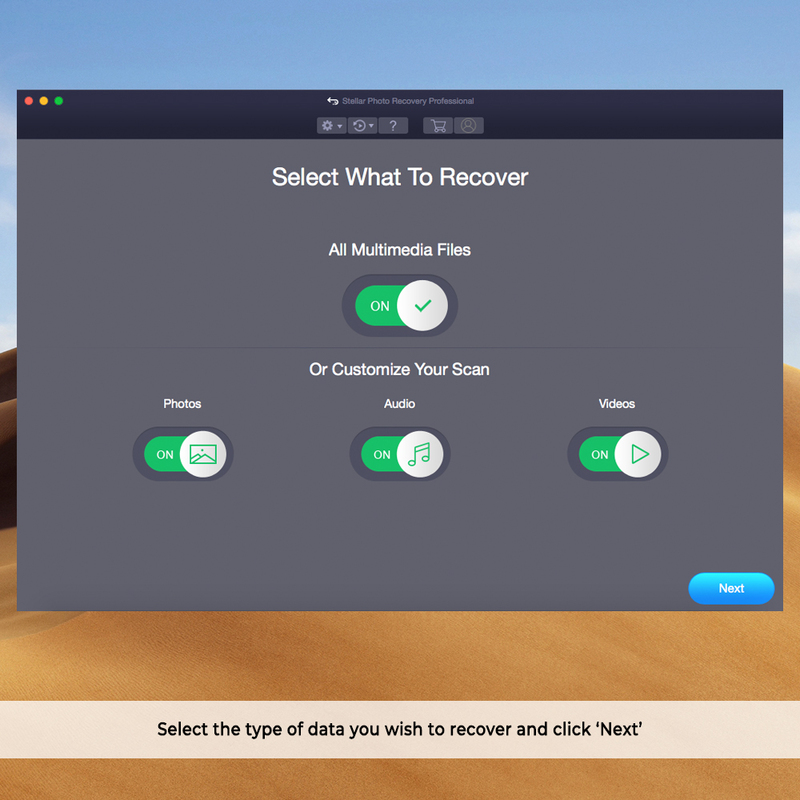 Stellar Photo Recovery – Professional software is World’s Most Trusted Photo Recovery Software for Mac and the best DIY software to recover media files lost due to deletion, corruption or accidental formatting. 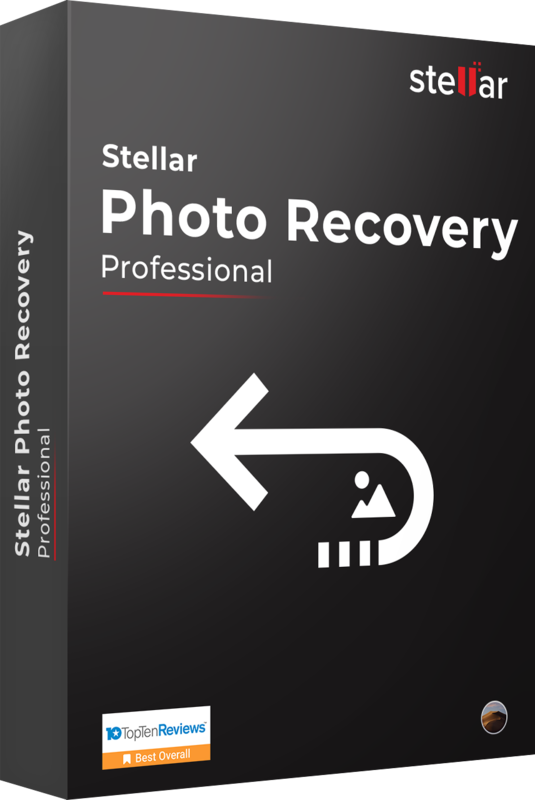 It works with all major cameras, drones, PCs, memory cards, USB Flash Drives and more. Supports RAW file formats of popular DSLRs like Canon®, Nikon®, Sony® and all action cameras and drones.